We also offer an apartment in Driopida. Special rates available. Call +30 22810 32190 for details. 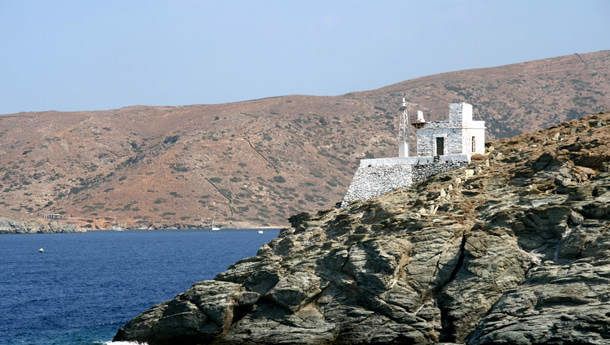 We welcome you to one of the most well-kept secrets of the Greek islands - Kythnos. Less than 2 hours on the ferry from the bustly streets of Athens, this wonderful island awaits to give its visitors unique moments of peace and tranquility blended with original Greek hospitality and crystal clear waters. 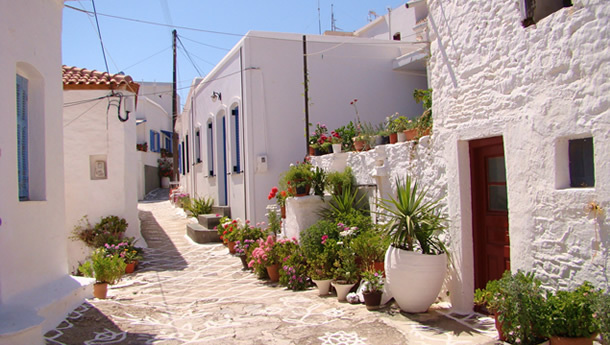 The 'Arapis' family invites you to the family-run restaurant in the island's port - Merichas- and the picturesque apartments to let in the quiet village of Panagia Kanala. Enjoy your stay on the island! OK - Just get me there! 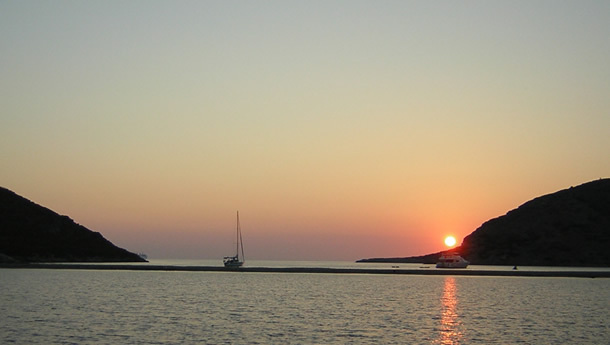 Check the live schedule for ferries departing from the port of Lavrio. 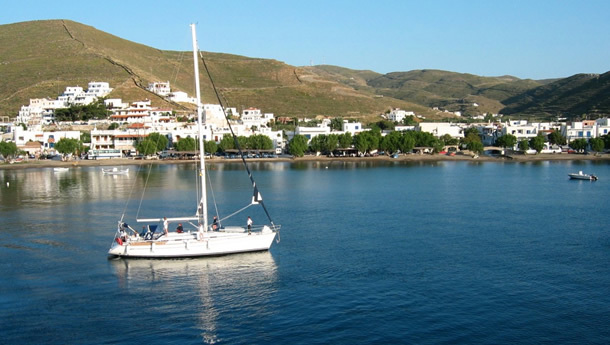 Copyright © 2019 .: Arapis Kythnos :.. All Rights Reserved.